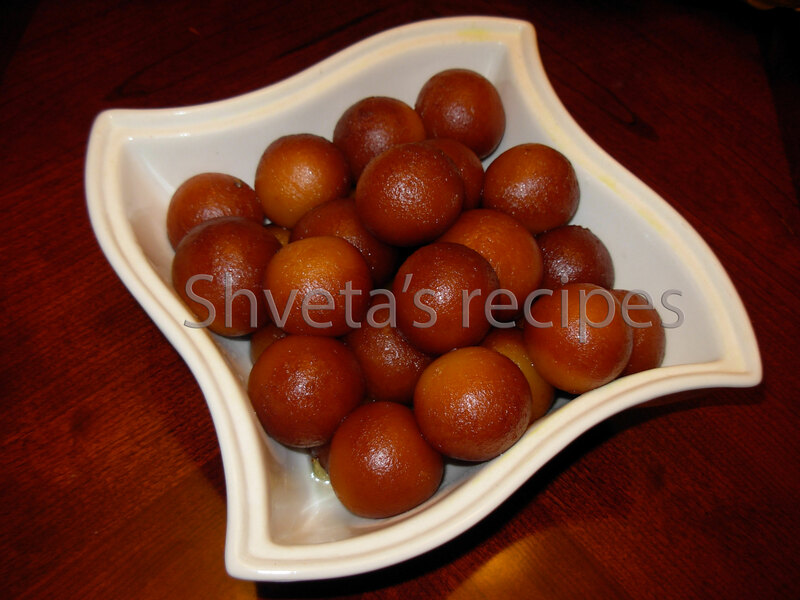 Hi,You have shared some sweet information about Holi Special Gulab Jamunin in this post. The Ingredients & methods you mentioned are perfect. I totally agree with these Ingredients & methods. The content completely describes about the topic you wanted to portray. Thanks for sharing such a valuable & delicious post. Thank you! Have fun cooking…!